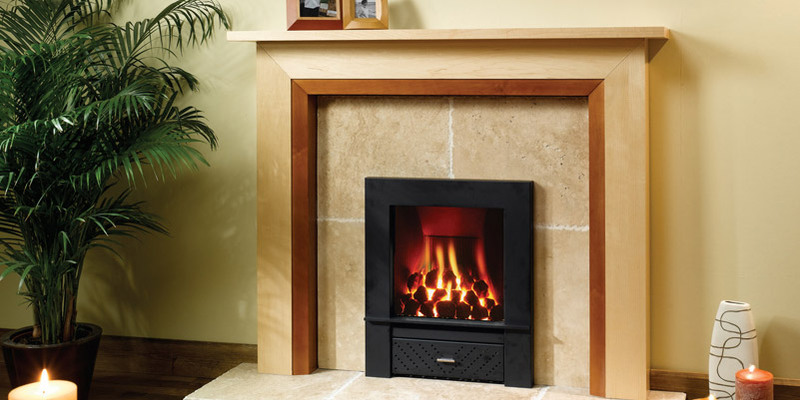 Offering a warm, rustic vibe, wooden surrounds are perfect for framing your cosy fire. 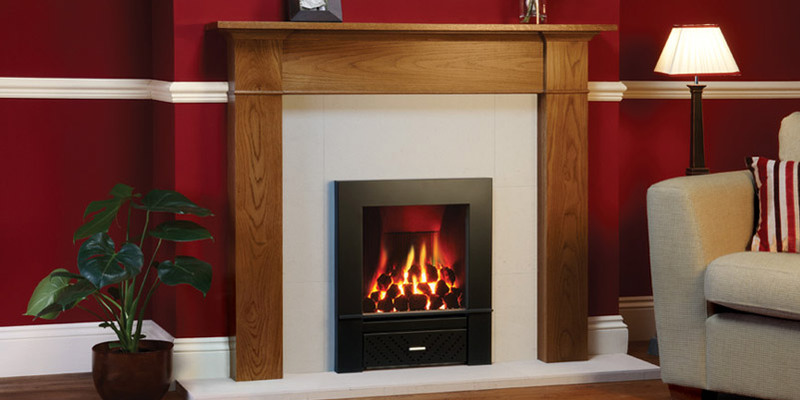 Here at the Furniture, Fireplace and Granite Warehouse, we provide a made-to-measure service, crafting tailored wooden fireplace surrounds to satisfy our clients’ needs. For a personalised touch, we are able to source many types of wood, including walnut, mango and oak, crafting them into a finished product to satisfy your requirements. 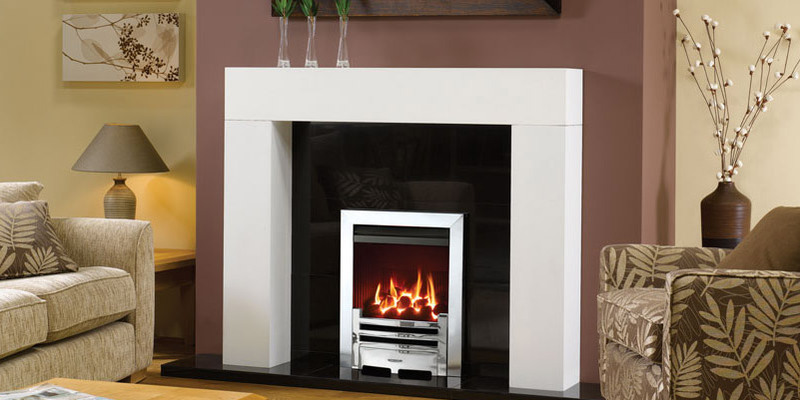 Our tailored surrounds can be fitted to most brands of gas or electric fires, and serve as a great finishing touch for your centrepiece. 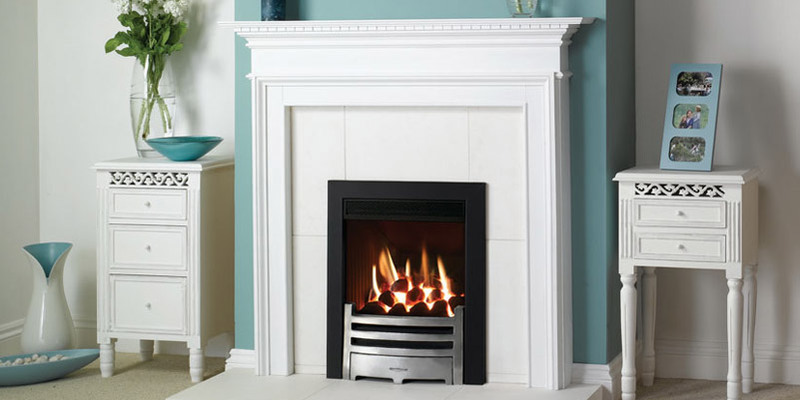 Examples of our high-calibre work can be viewed at our showroom located in Hartlepool. Alternatively, you can contact our friendly team who will be happy to discuss any enquiry – if you’re living in the Teesside, Stockton, Durham and North East areas, just give us a call today.